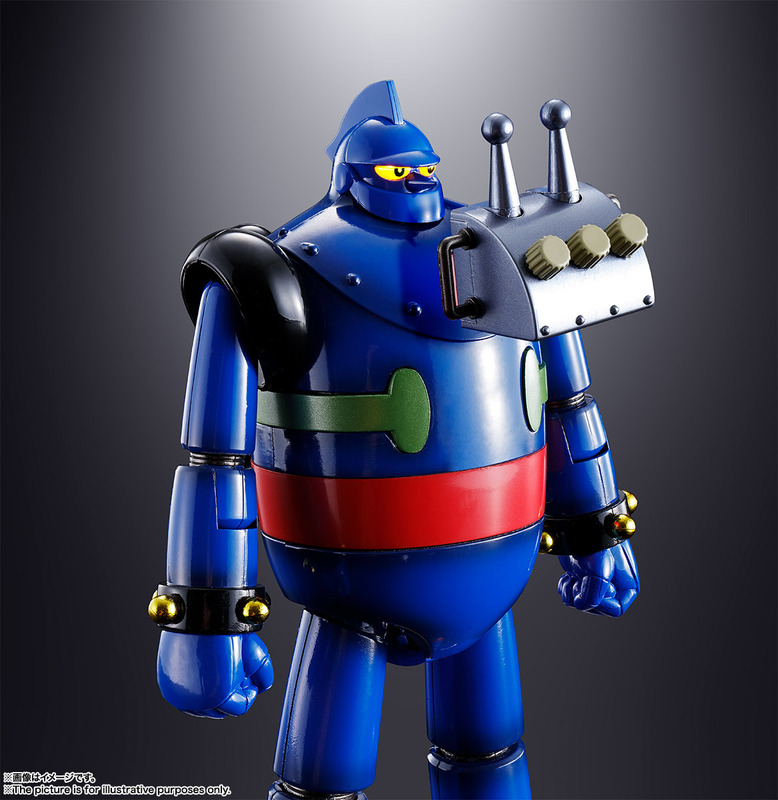 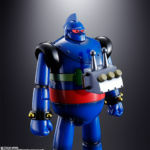 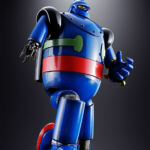 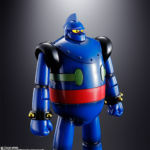 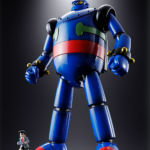 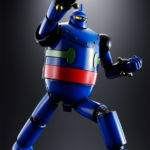 A new product listing by Tamashii Nations showcases this excellent looking new version of Tetsujin 28, known to 70’s and 80’s kids as Gigantor in the U.S. 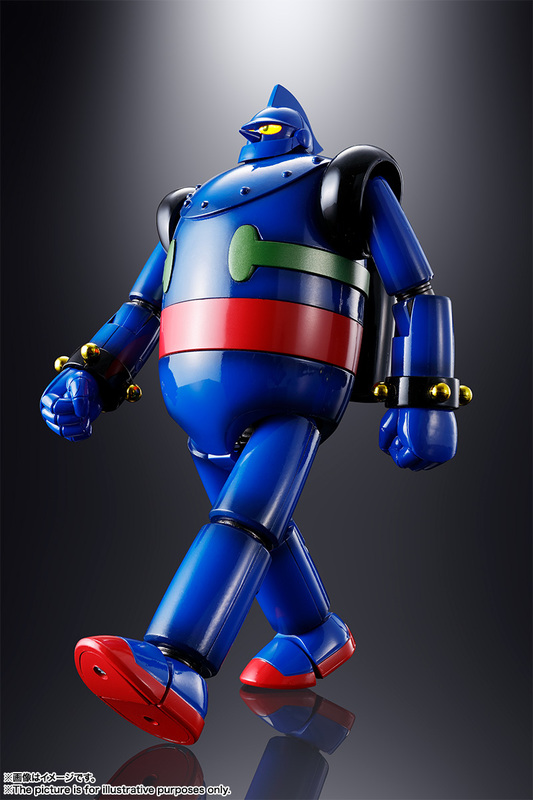 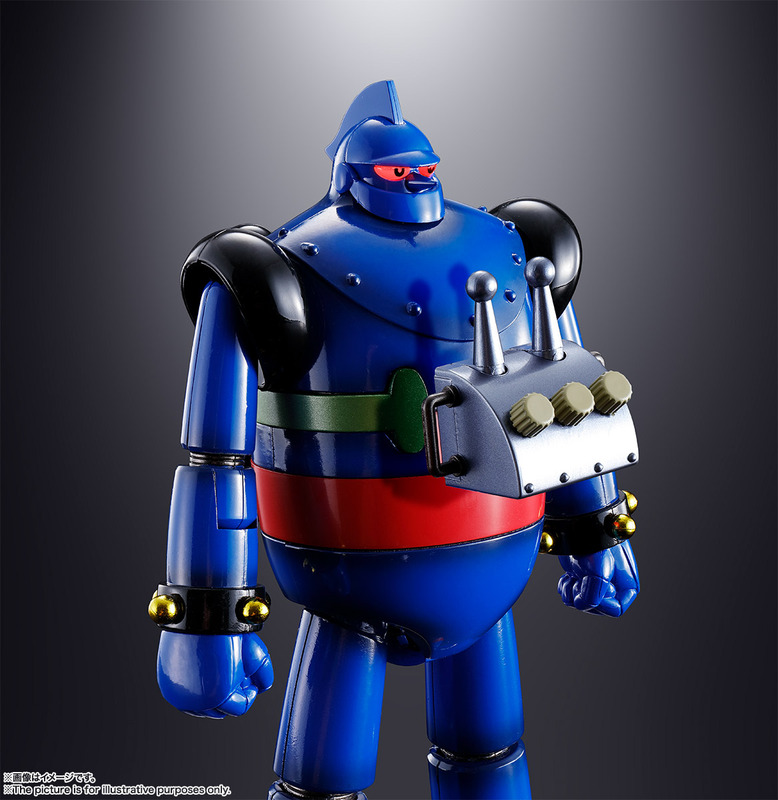 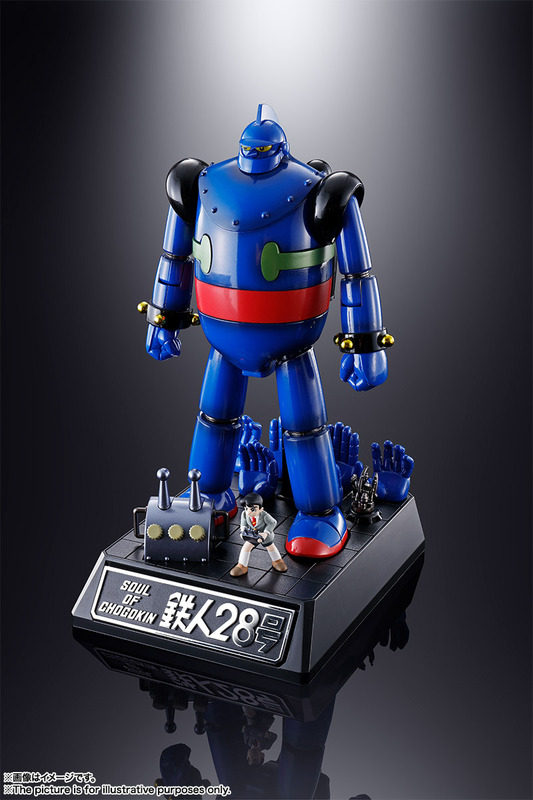 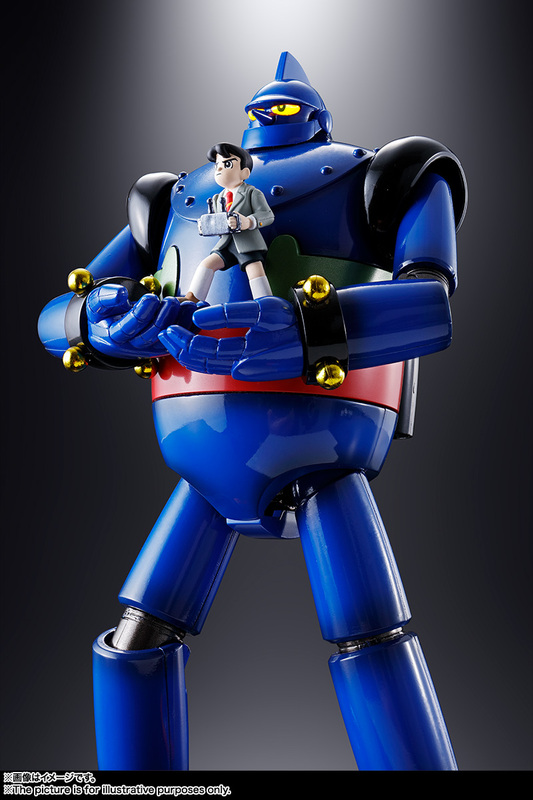 The Soul of Chogokin Tetsujin 28 (1963) Music Loaded Version features a mix of diecast and plastic parts and stands a about 6.3″ tall. 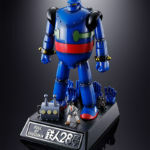 Tetsujin 208 includes light up and sound effects, including the original theme song. 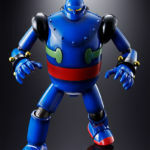 The figure also includes swap out hands and a figure stand. 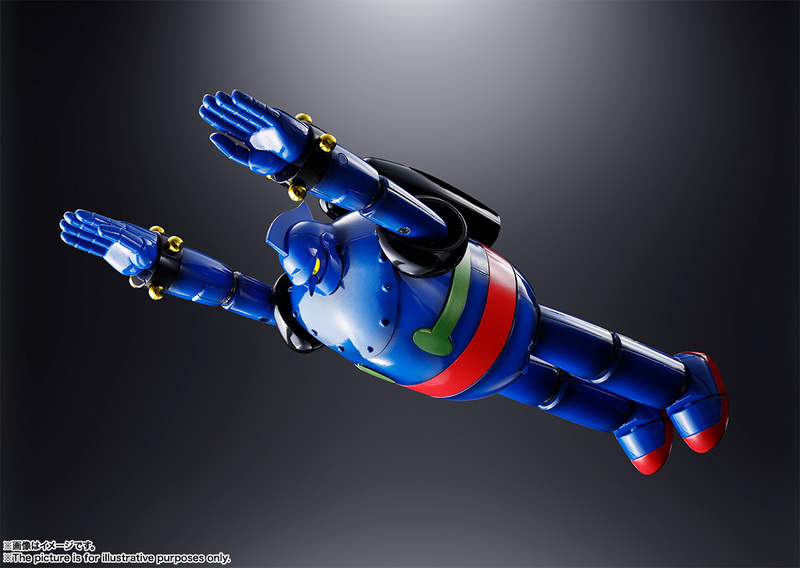 Pre-orders are scheduled to go live on July 2nd, with a release set for November 2018. 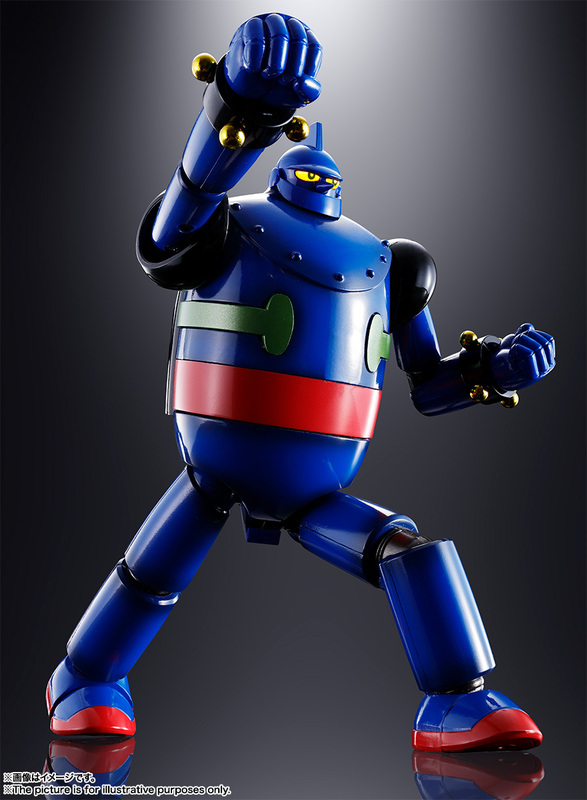 The figure is priced at 13,824 Yen (about $125 USD). 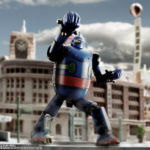 Click the headline of the story for all of the photos. 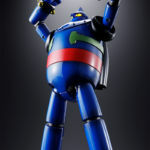 That nostalgic song! 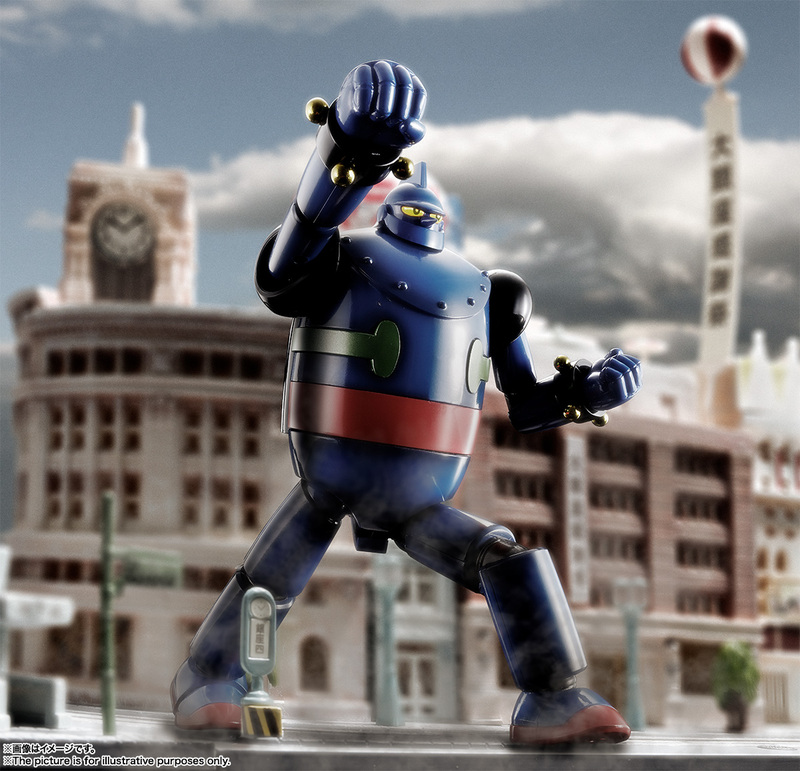 Audio sounds! 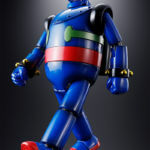 Eyes shine! Renewed with blue body color which imaged original comic. 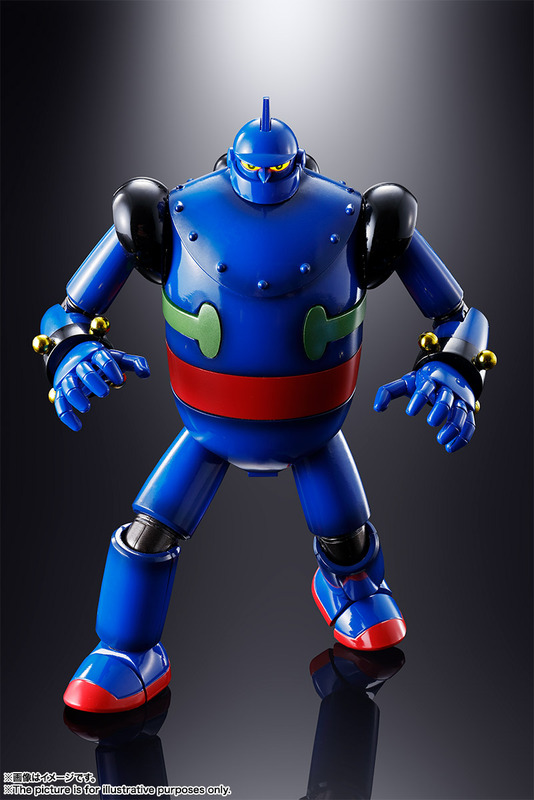 Use die-cast material for body, both arms and both legs. 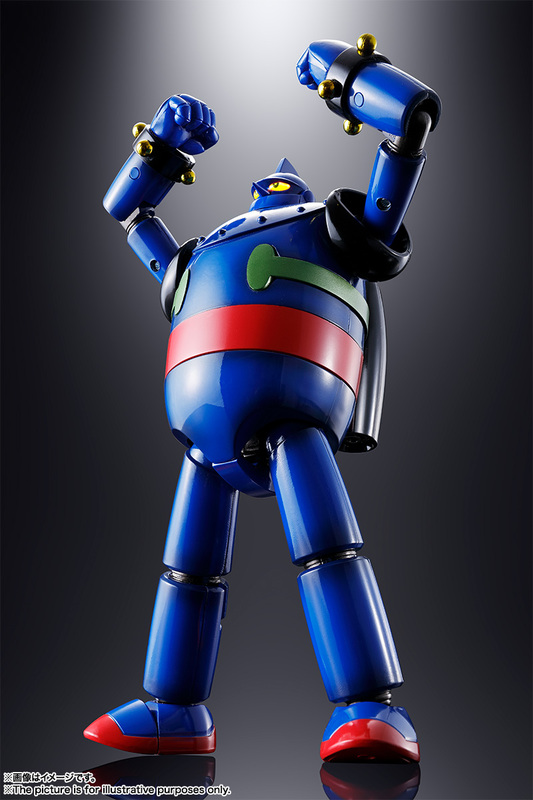 All attached parts can be placed on the display table. 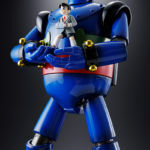 Kaneda Shotaro figure, remote control, arm damaged parts, replacement wrist right and left three each included. 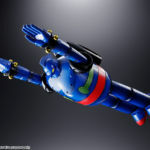 Magnet joints are installed in the armor of both arms, and when exchanged for arm damaged parts, the appearance of broken arms is reproduced. 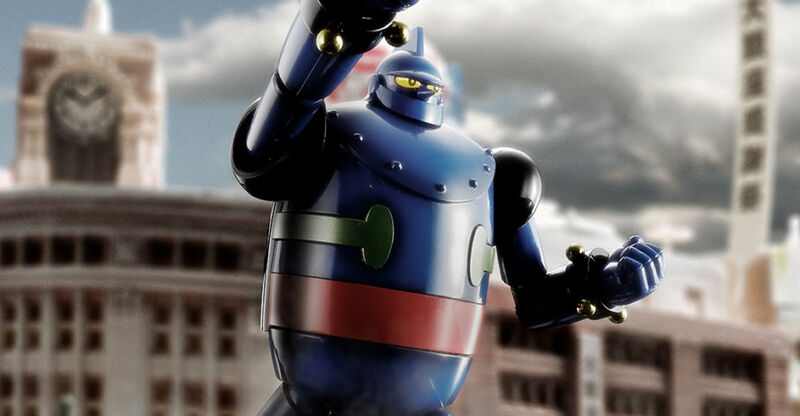 Both eyes emit light with built-in LED of the head. 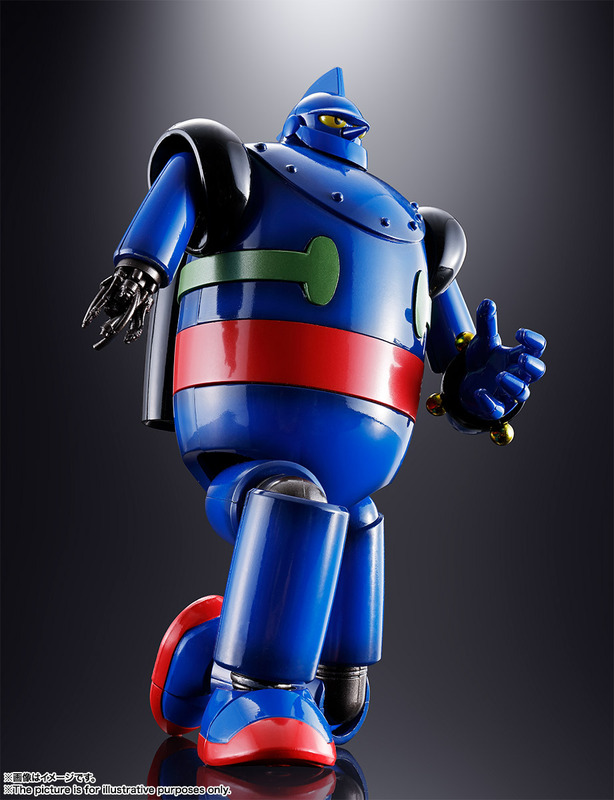 It flashes with the switch operation on the back, and changes to red by the remote control operation. 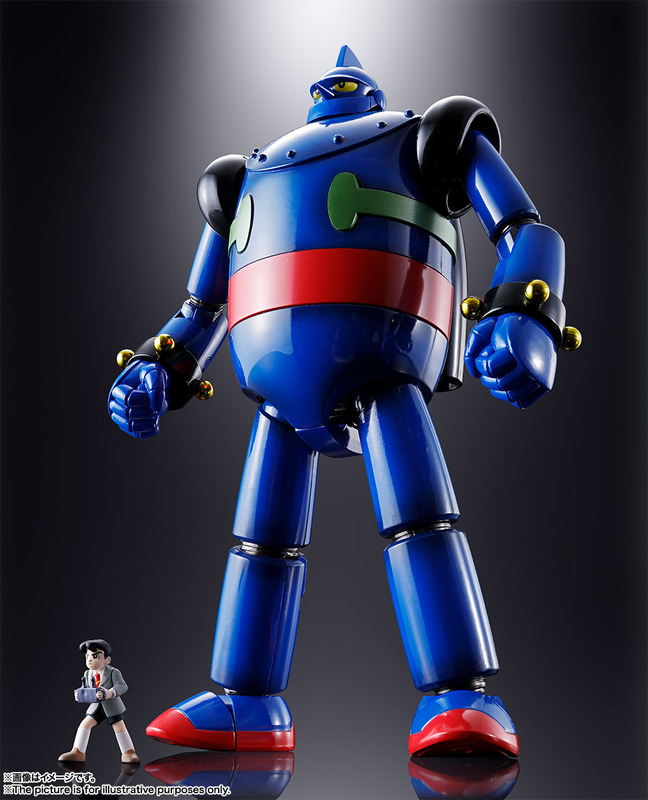 Gigantor the space aged robot!